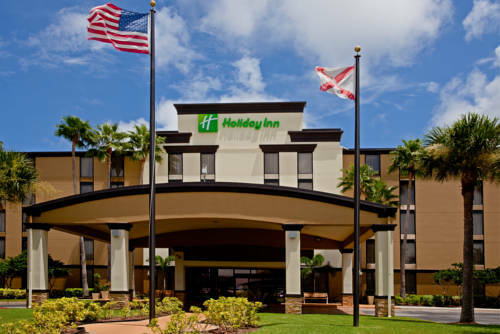 Don’t take risks with your vacation, stay at Holiday Inn Express Hotel & Suites. 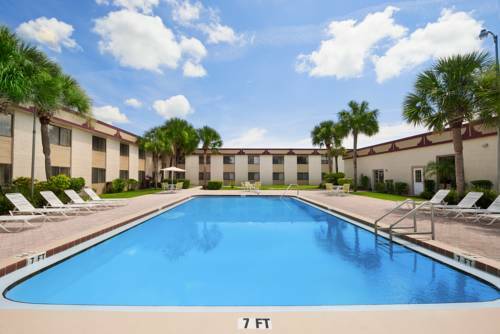 The helpful concierge is very good, and a swimming pool is to be found here for swimming in. 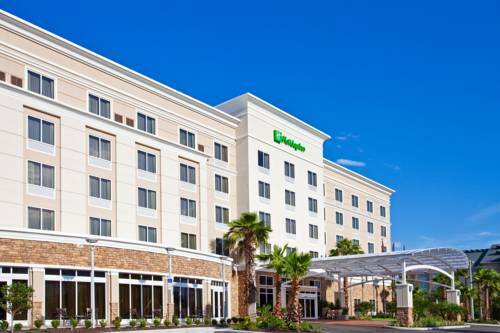 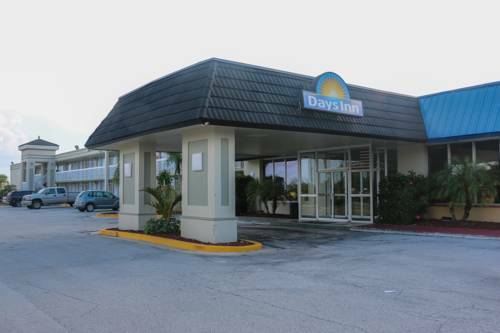 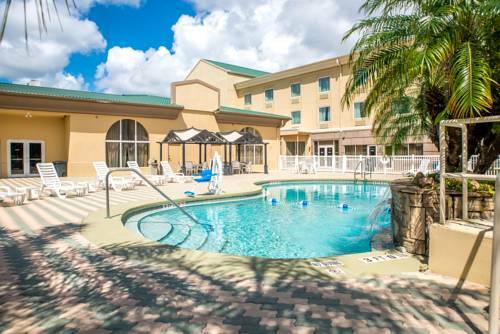 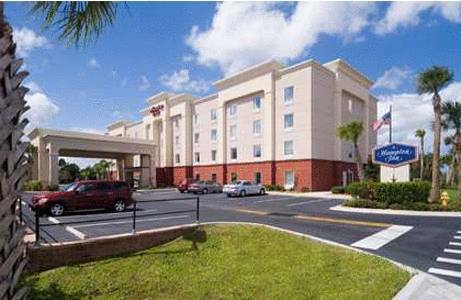 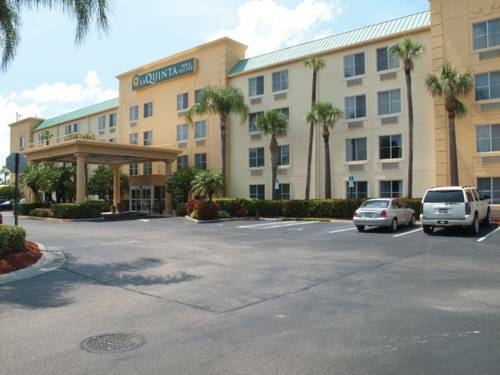 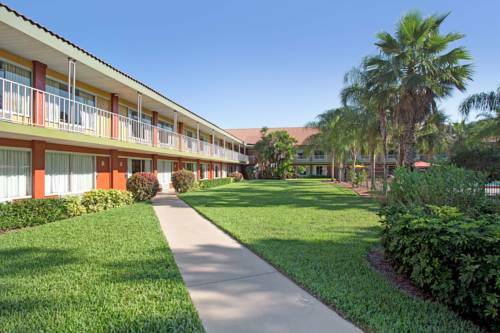 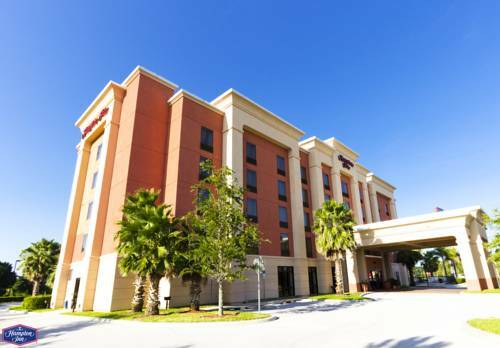 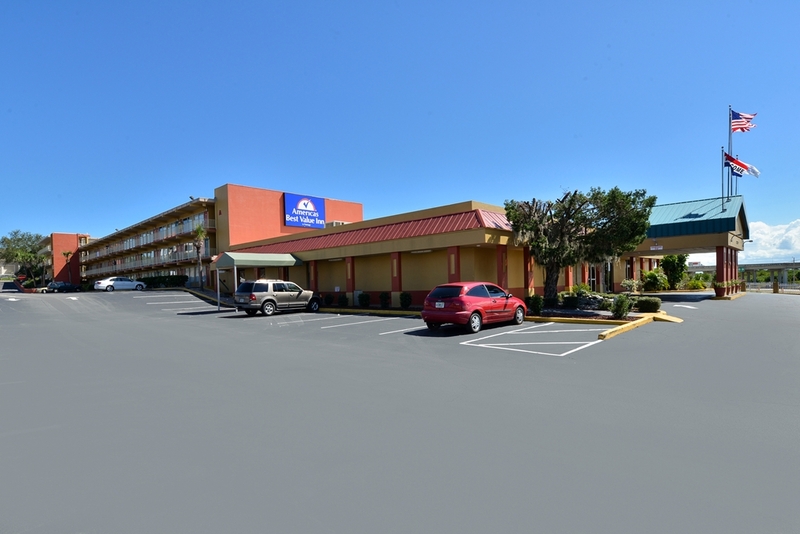 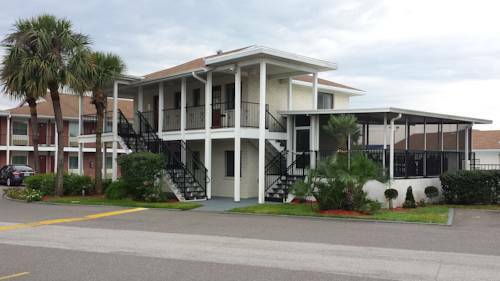 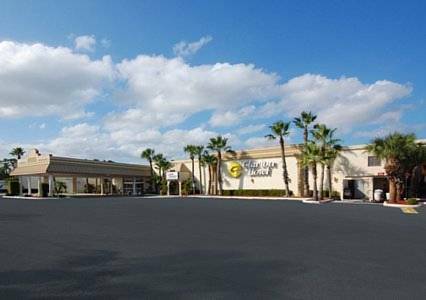 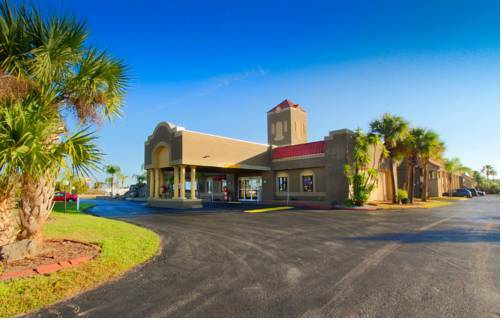 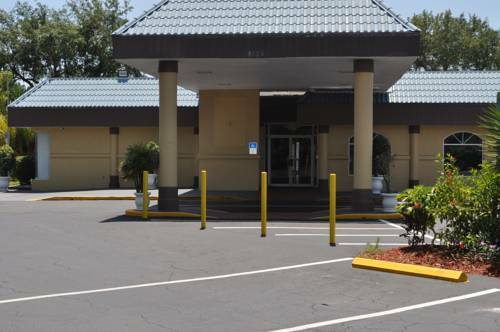 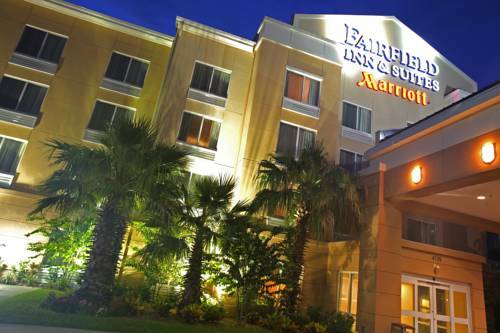 These are some other hotels near Holiday Inn Express & Suites COCOA, Cocoa.